Due to popular demand Pippa Penny is hosting another Wine & Canine Dog-friendly Wine Tasting, at the Village East in Bermondsey on 23rd March. 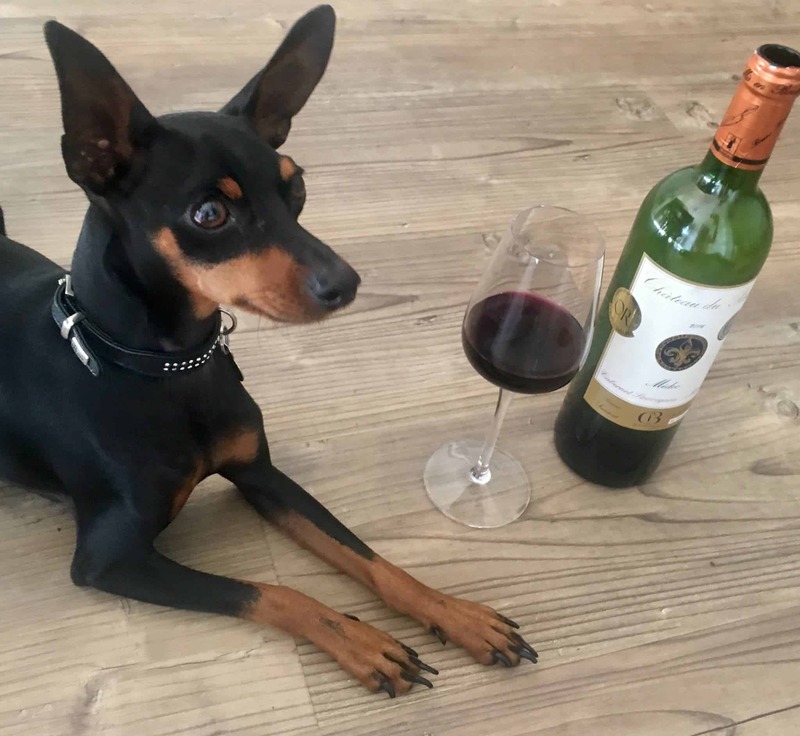 Allow your dog to indulge in doggy wine and tasty treats whilst you enjoy a wonderful wine tasting of 6 wines from around the globe. The focus will be on two very popular grape varieties, Sauvignon Blanc and Pinot Noir, see how there differ depending on where they are from and how they are made. Oh and you’ll have a barking good time! Wine & Canine (Dog-friendly Wine Tasting) Tickets are £20, get yours here.